Resume Bundle for MS Word (.docx, .doc) and Photoshop (.psd) and PDF. 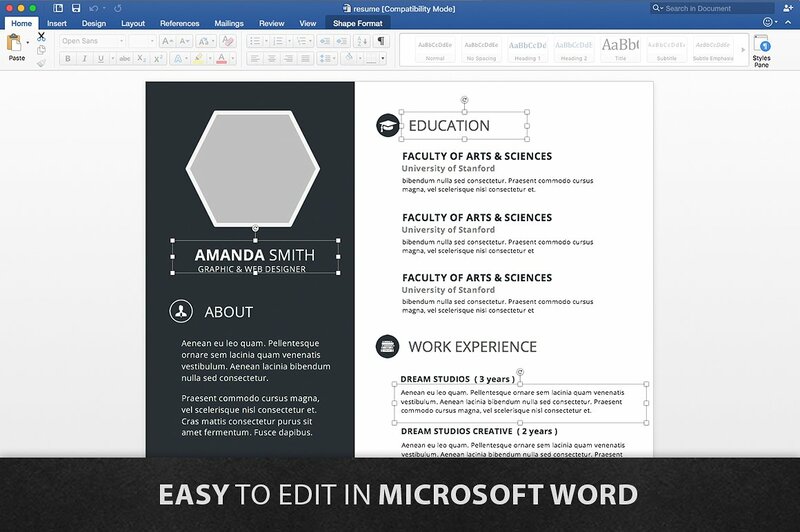 This is a very easy to edit “resume” and cover templates for MS Word (.docx, .doc) and Photoshop (.psd) . 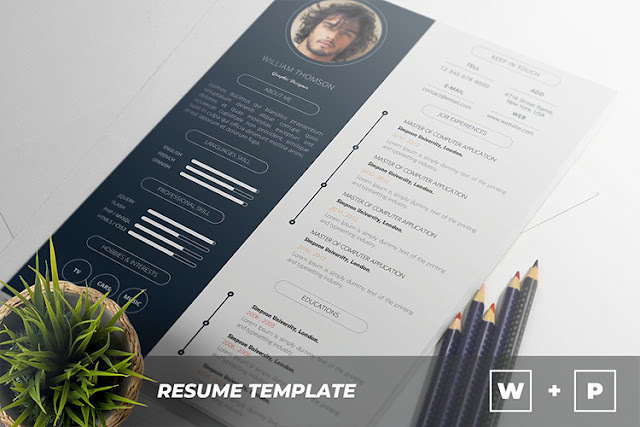 If you don’t want to deal with those sophisticated vector programs to create or refresh your resume, consider this one of our resume templates. It’s simple and elegant. 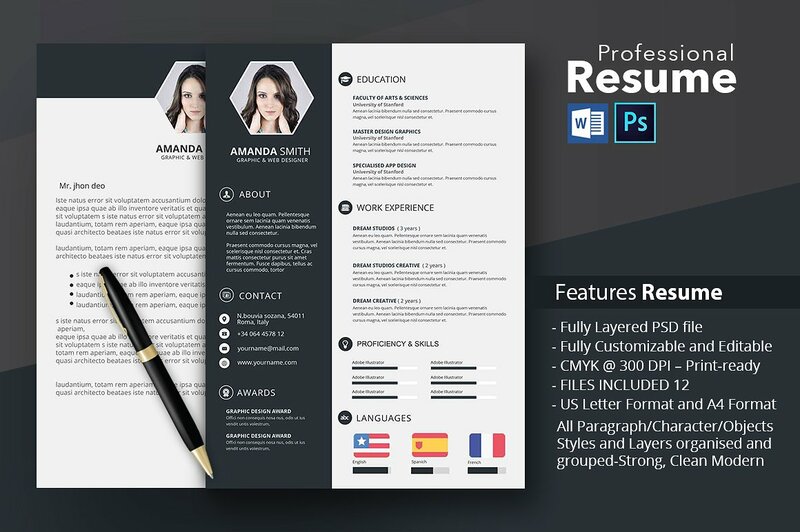 This clean resume / cv file is in the Adobe Photoshop format and Ms Word, so you can use program that you wish to edit the resume, the cover letter or the portfolio. This resume / CV template is clearly organized and labeled so you can be confident in getting the best results in the fast possible time. 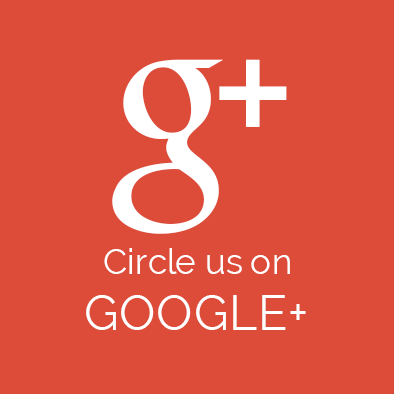 If you need any help using the file contact me via my Graphicriver profile. 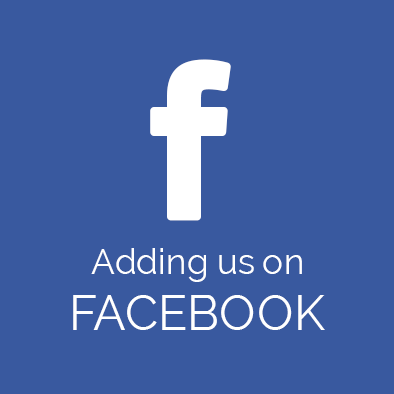 If you have a moment, please rate this item, Iíll appreciate it very much!....Thank you. Resume template pack for MS Word (.docx, .doc) and Photoshop (.psd) This is a very easy to edit "resume" and cover templates for MS Word (.docx, .doc) and Photoshop (.psd) . If you don't want to deal with those sophisticated vector programs to create or refresh your resume, consider this one of our resume templates. It's simple and elegant. ( 02 .docx files.) Resume + Letter. ( 02 .doc files.) Resume + Letter. ( 02 .psd files.) Resume + Letter. 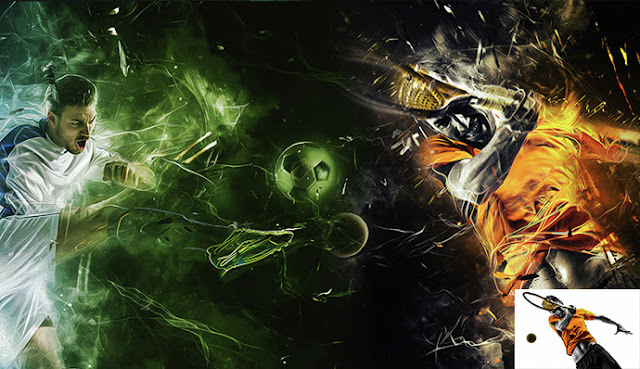 ✔ Fully Layered PSD file. 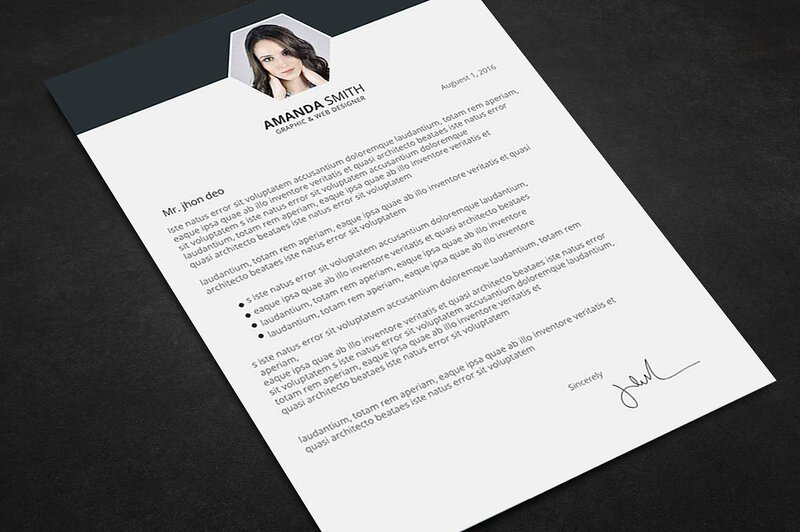 ✔ Fully Customizable and Editable. ✔ CMYK @ 300 DPI – Print-ready. 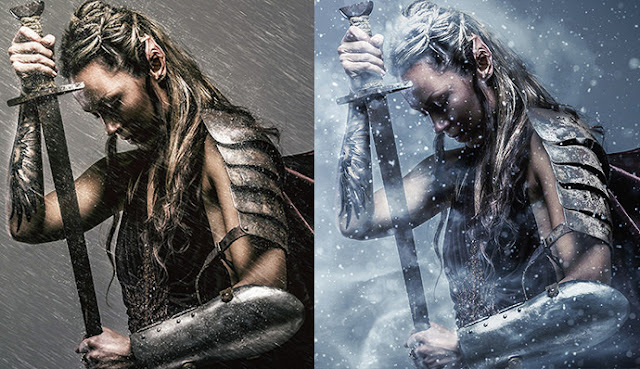 Explore the hottest photo effects released this year, transforming images into stunning creative. 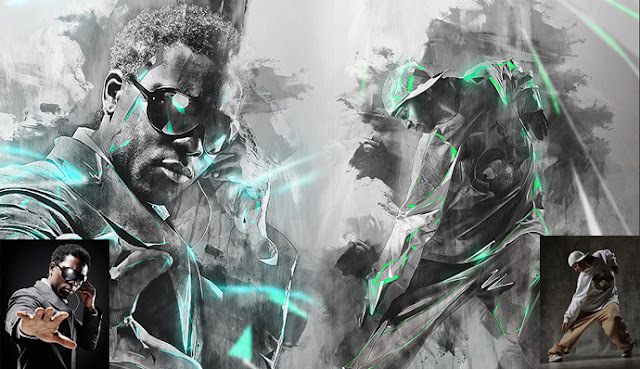 Transform your images with smoke and light. Produce a unique result every time thanks to endless custom possibilities. 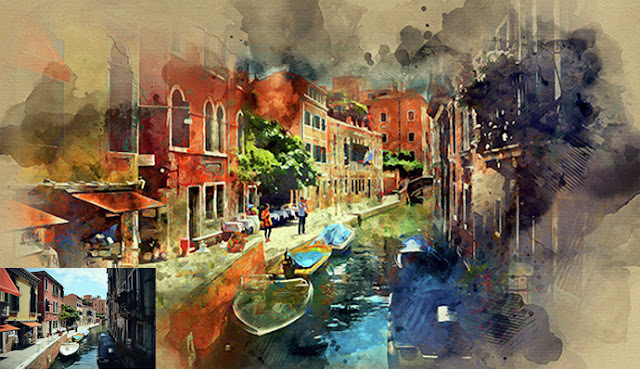 Acrylic Action turns your photos into a coloristic drawing in acrylic realistic style. Many settings will help you to change the colors of your composition as you need. 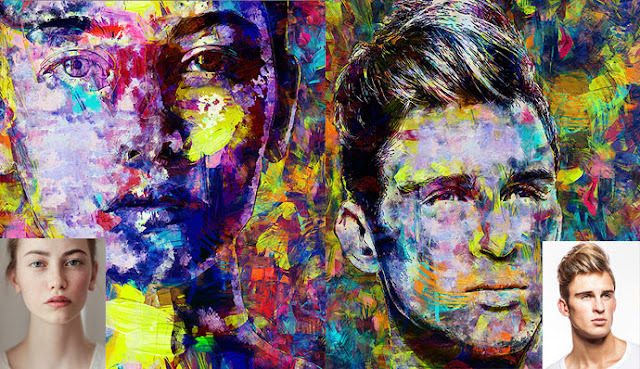 Create amazing portraits with with Acrylic Photoshop action. 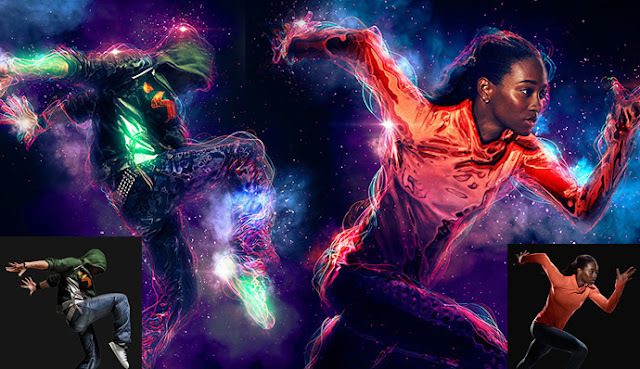 This highly dynamic Photoshop Action will turn your images into breathtaking and vibrant works of art. 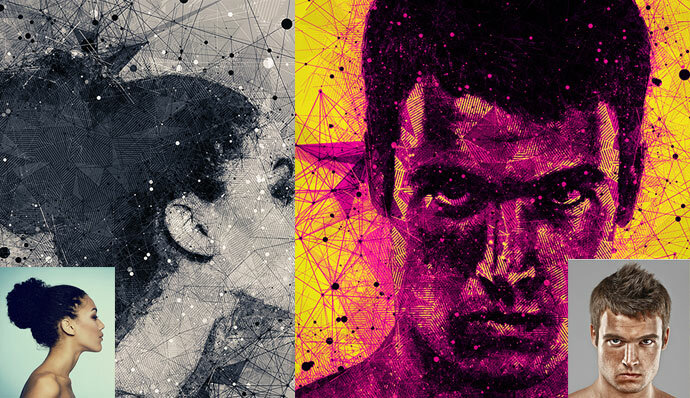 Geometric Art Action turns your photos into an abstract composition of lines, polygons and geometric shapes. Save hours of work with Geometric Art action. After action finish the work you get a well-organized and structured file with the many layers, folders and settings to improve the final result. 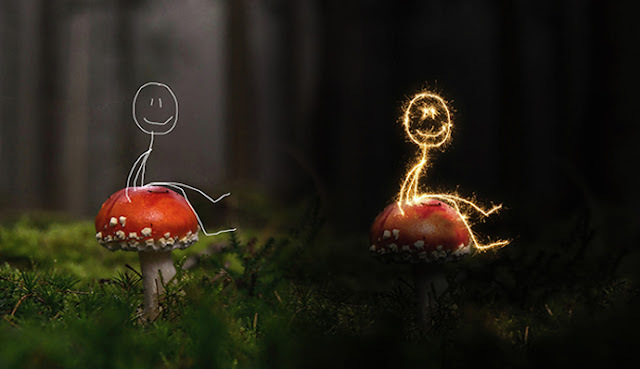 Give your images a hyper-realistic glow in a few seconds. Flex is perfect if you want to add a touch of Hollywood futurism to your project. Easily create professional watercolor artworks from your photos and have fun experimenting with the results. 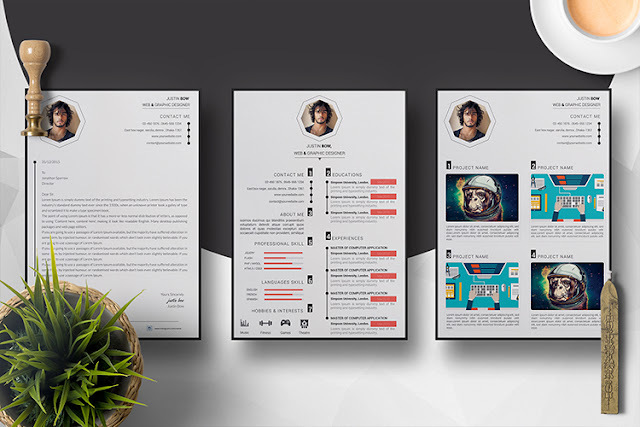 Professional Resume / CV Template is the creative, clean, modern and professional resume template to help you land that great job. The flexible page designs are easy to use and customize. Our professionally designed resume templates will not only save you time, it will make your resume look professional and balanced by helping you organize all the important information that recruiters are looking for in that initial fleeting glance. 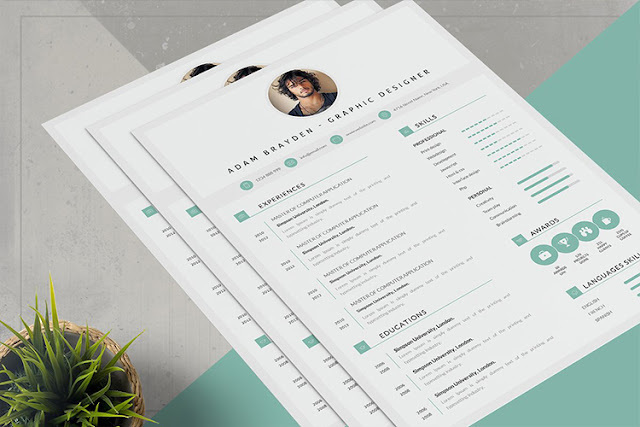 The Awesome Resume , We create templates that help you make a lasting impression when applying for your dream career. 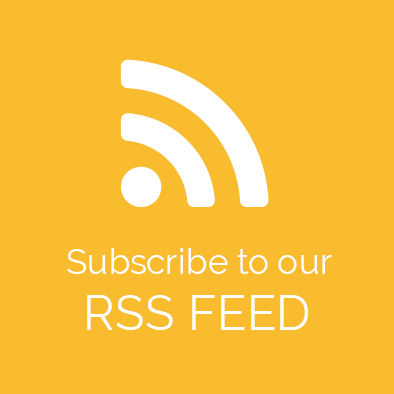 We aim for sophistication and elegance with a modern twist, combined with a thoughtful design with plenty of space for all your text content. 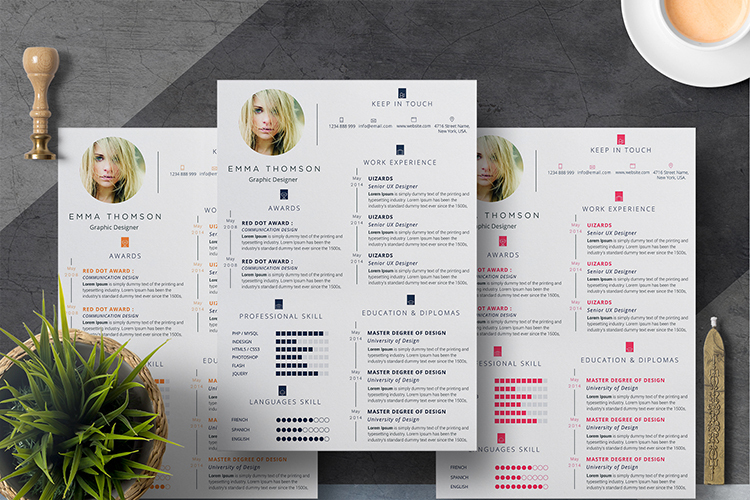 Clean Resume with a simple professional design with Five Colors, education and experience. Including a single page resume/cv. 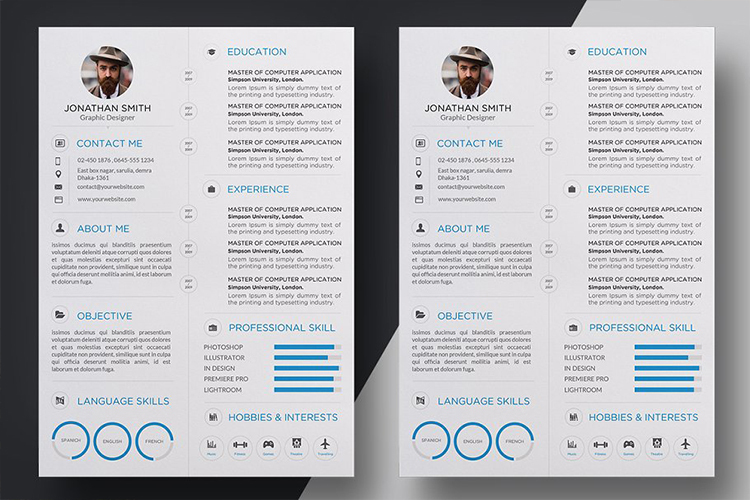 The Creative Resume This template is Very Easy to Edit. Some Detailed Instructions will really help you to edit the files. Youíll get the instructions in the Downloaded file. 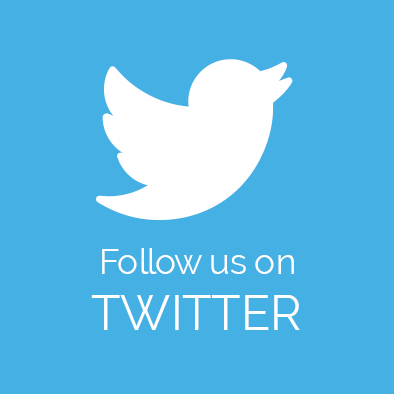 Hope itíll be helpful to make a Great Impression.
" 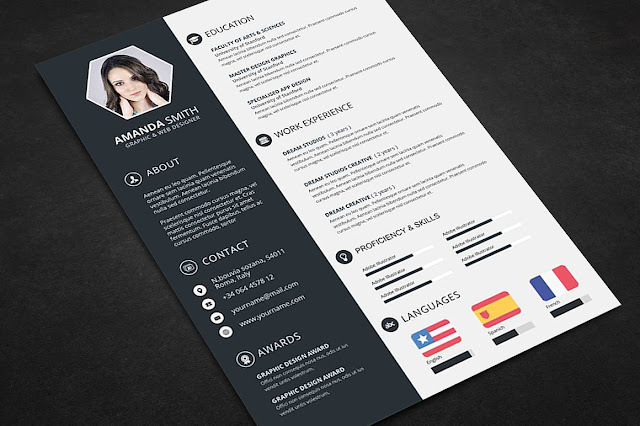 The Cv " is a bold, dynamic and professional resume template designed to make the best impression. 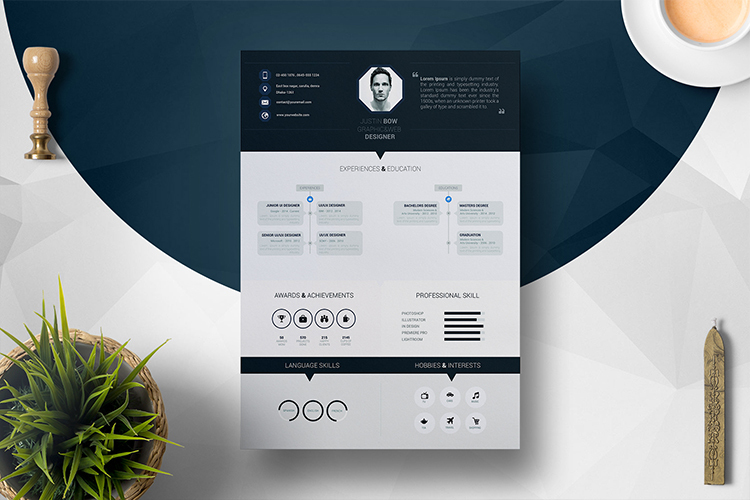 Professional Cv is simple and clean resume template available in A4 ( Psd & docx/doc ).This minimal and modern design will highlight your most relevant features to get you noticed and create a consistent voice of your personal brand in all communications. 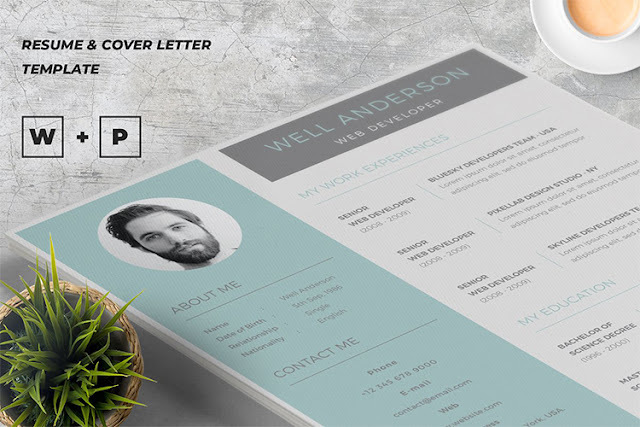 Creative Resume / Cv with super modern and professional look. 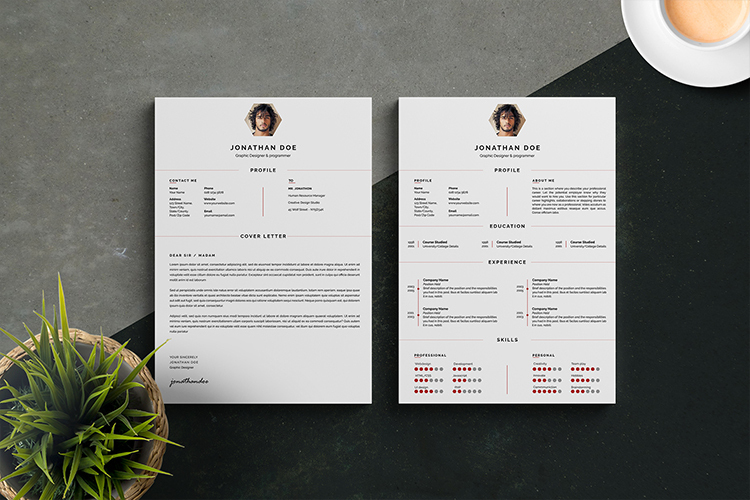 Elegant page designs are easy to use and customize, so you can quickly tailor-make your resume for any opportunity and help you to get your job. 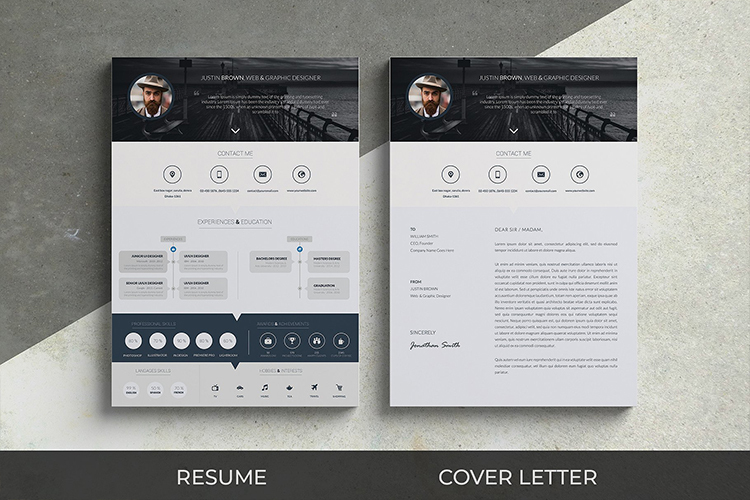 Elegant Resume with A beautiful, clean and well organised resume/cv template with a modern, flat style theme. Ideally designed for those who are looking for something simple yet striking. 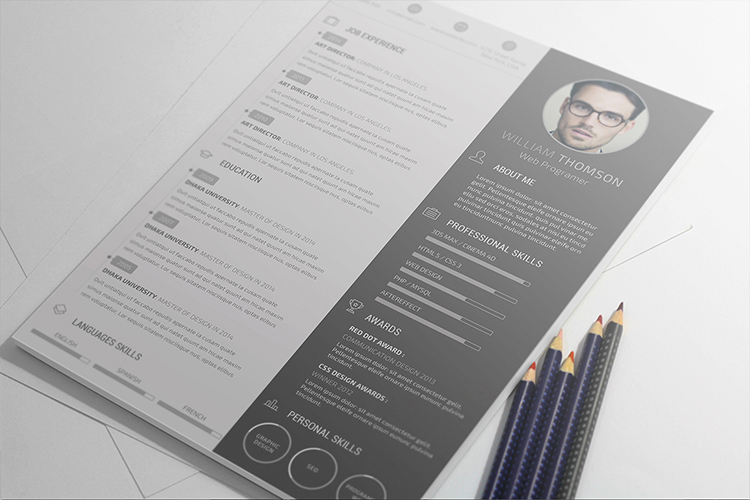 Simple Word / CV Template with super modern and professional look. 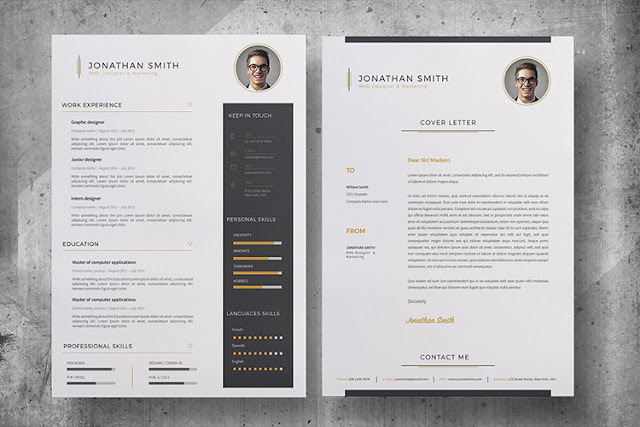 Elegant page designs are easy to use and customize, so you can quickly tailor-make your resume for any opportunity and help you to get your job.